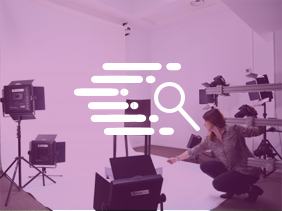 E-commerce, database creation, quality control, or even archiving: each of these PackshotCreator product photography software features was designed to successfully manage, facilitate, and accelerate the whole production process of your visuals. Benefit from the Live View to control the result in real time on your computer. There is no technical handling to be performed on your equipment or camera, besides manual zoom; everything else is controlled from the product photography software features interface! 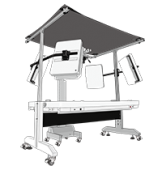 Adjust, from your screen, the lighting most suitable to your product. 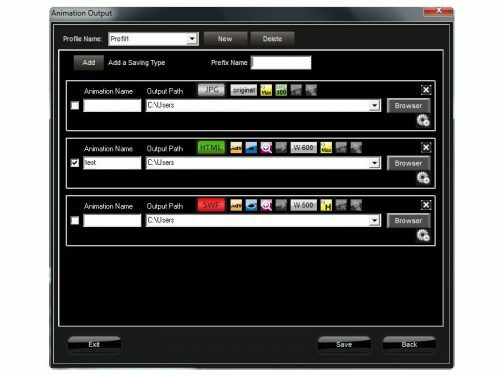 In few clicks, the software program enables you to view and optimize the exposition of your product. To save ever more time, save these settings in the profile library in order to always have your preferred settings in hand’s reach for your next shootings. Display quickly your products on a homogeneous white background, or easily delete the background of your photos and animations. The PackshotCreator technology allows the ability to crop a product without ever overexposing it. You thus obtain a file on a transparent background that will conserve the alpha channel in PNG or Tiff format – an essential criterion in computer graphics for creating an animation or integrating a visual into a photomontage, or on a custom background. The time saving is unmatched (according to the PackshotCreator equipment). 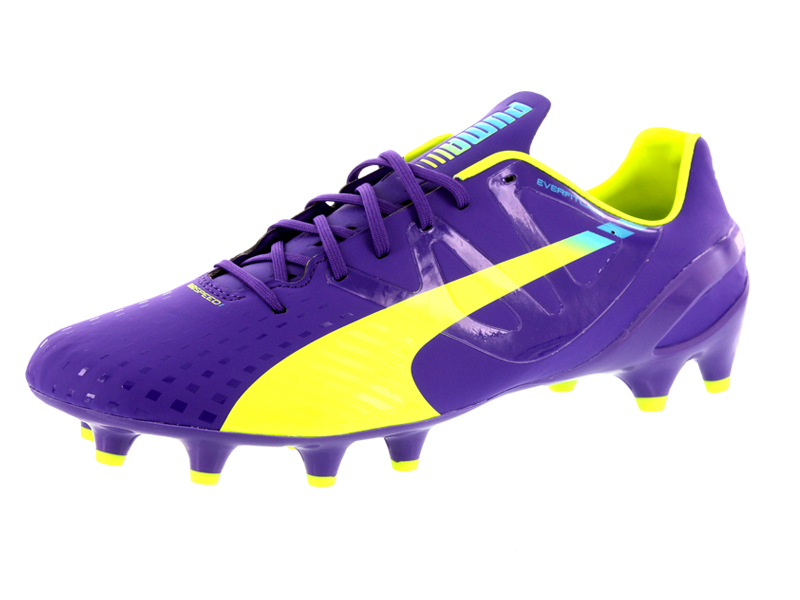 Show the best of your products: zoomed views, side, frontal, 3/4 views…Or even a 360° or 3D complete view. The software assists you from beginning to end to create the visuals that you need. It synchronizes the rotation of the 360 rotating plate to the nearest degree and the shutter of the camera, in order to assist you during the whole shooting process. 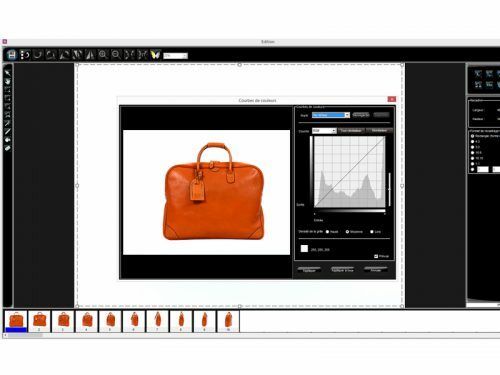 With this exclusive PackshotCreator function, photograph and crop multiple products at once and save them automatically in the form of individual files. Dramatically increase your productivity based on the number of products simultaneously photographed! To speed up the multi-view shooting, our systems PackshotSphere X5 and MaestroBot allow you to capture up to 1,800 HD views around a product in few clicks after configuration, thanks to the simultaneous control of multiple cameras arranged at different angles. 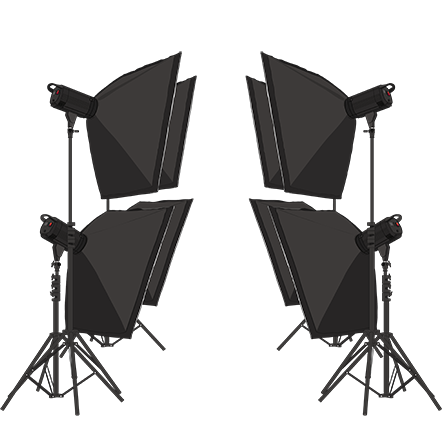 (Depending on PackshotCreator equipment). With the MaestroBot line, our multiple shooting technology is put toward photorealistic 3D modeling to provide you with an ultra-fast, 3D acquisition solution. The MaestroBot solution range seeks to automate and simplify the 3D modeling of products. With the 3D flow, with few clicks the software automatically generates a detailed 3D model of the object from a series of HD photos taken at different angles. The technique of photogrammetry, at the heart of the MaestroBot systems, makes it possible to obtain a silhouette of the product and its true colors. Along with this, there is a structured lighting system. It projects a light pattern onto the object and makes it possible to acquire the finest details of the product, particularly for those presenting the most uniform of textures. Result: the possibility to display a 3D object in a real environment: augmented reality (AR) or in a virtual environment: virtual reality (VR). The PackshotOneClick feature allows you, depending on your specifications and volume of visuals to produce, to export them in up to 10 formats by profile, resolution, image size, file name, different characteristics...and simultaneously! 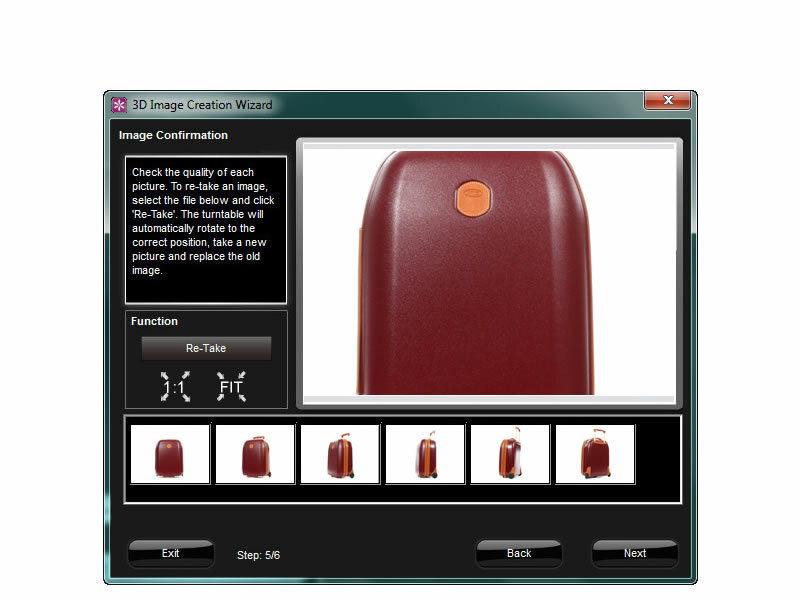 For unmatched time saving, the PackshotCreator software program enables you to resize, reframe, and edit images by batch. Simultaneously generate up to 10 files in various formats and styles: HD photos for print, 72 dpi images for the web, etc. Obtain a clear photo, from the fore- to the background of the subject: an ideal tool for macrophotography, product compositions and dispositions on different levels. Review of the latest software updates.